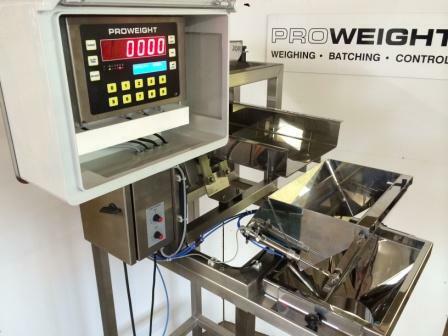 Welcome to the Home of Proweight Ltd, our Batch Weighers offer a fast and accurate way to weigh and pack your products easily and quickly. 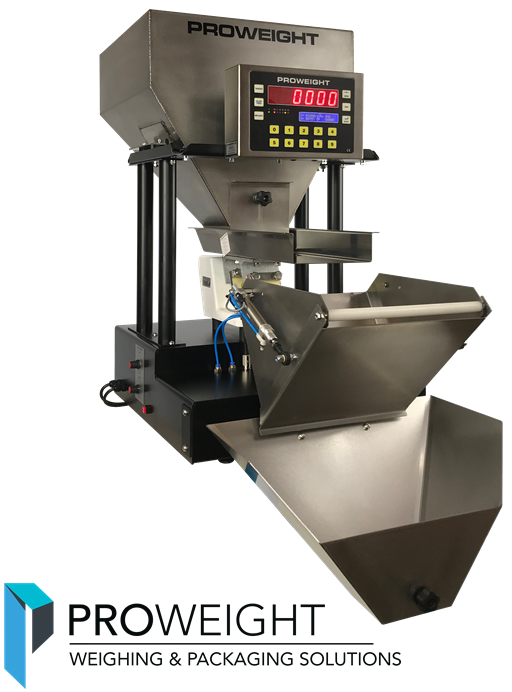 Our machinery gives you total flexibility on product, pack size and packaging all in one machine that is easy to operate, maintenance free, and will quickly repay the initial investment and carry on working for another 20+ years. 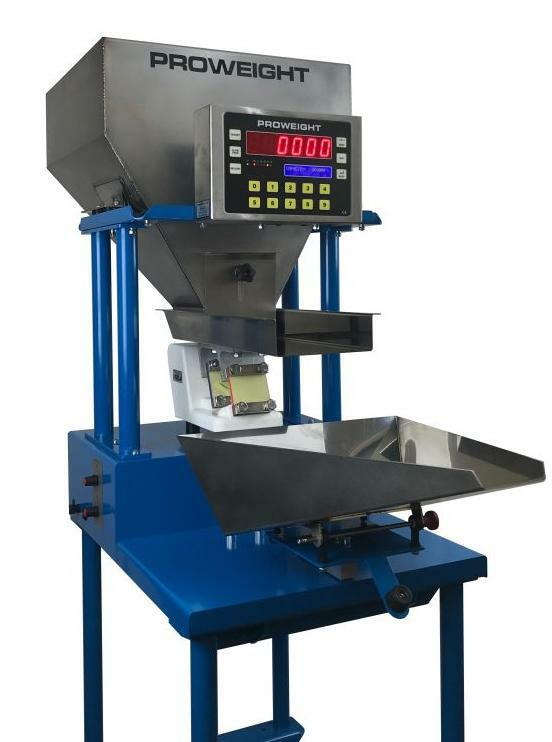 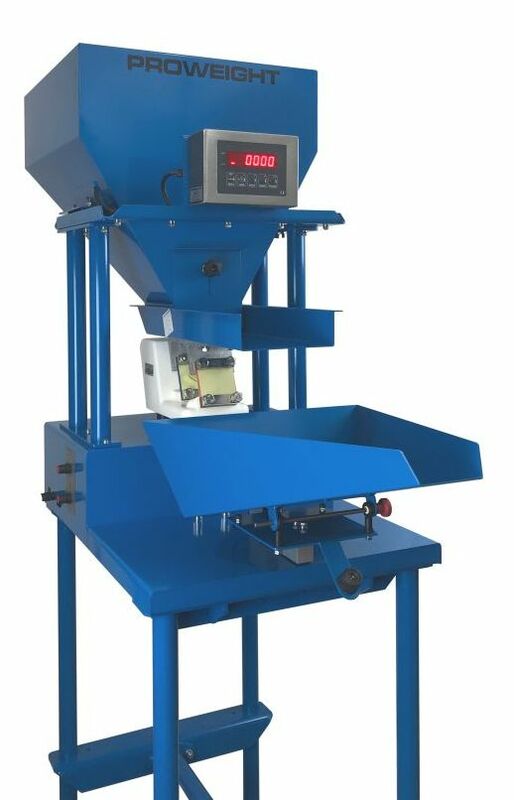 Proweight have a range of batch weighers to suit businesses of all sizes whether you are a retailer looking to free up some valuable time or an established manufacturer in need of extra weigh-filling capacity. 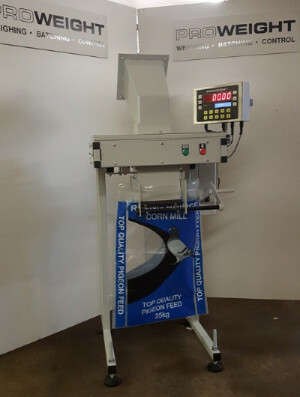 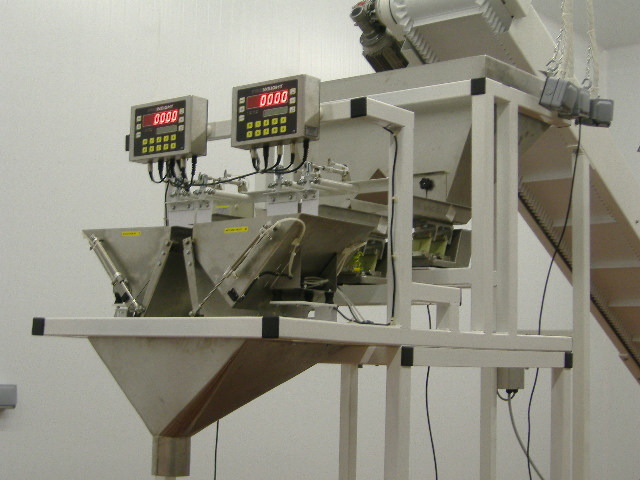 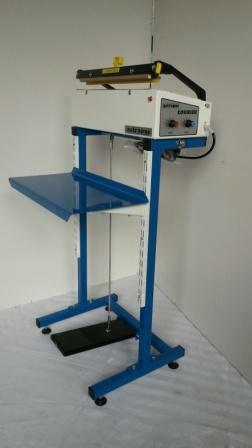 In use throughout the UK and worldwide, our customers rely on Proweight batch weighing equipment to support and expand their product distribution. 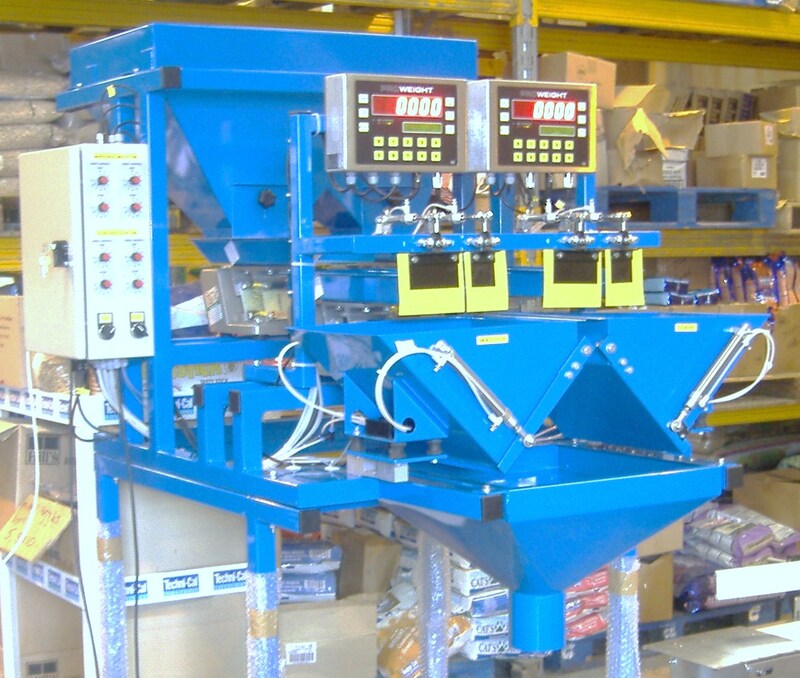 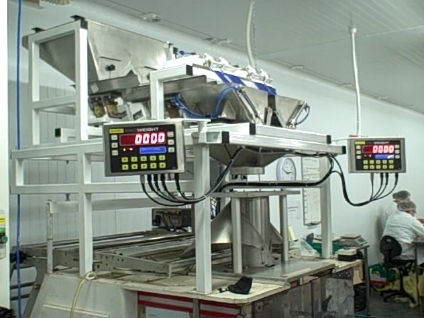 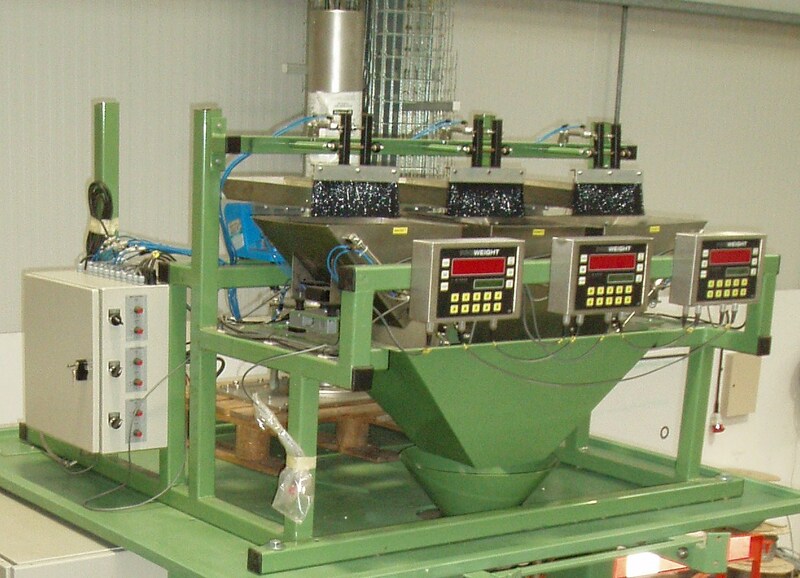 Established in 1978, Proweight have been building batch weighers and weighing systems worldwide for forty years so why not take advantage of our experience. 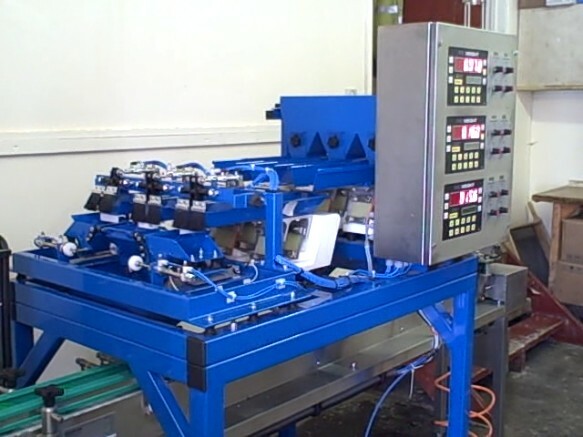 If you have any quires please don't hesitate to Contact us for more information, also you can take a look at our machines in action on YouTube or Instagram by clicking on the icons at the top of the page.